Alternative to School or College in Kidderminster. Aged 16-18? 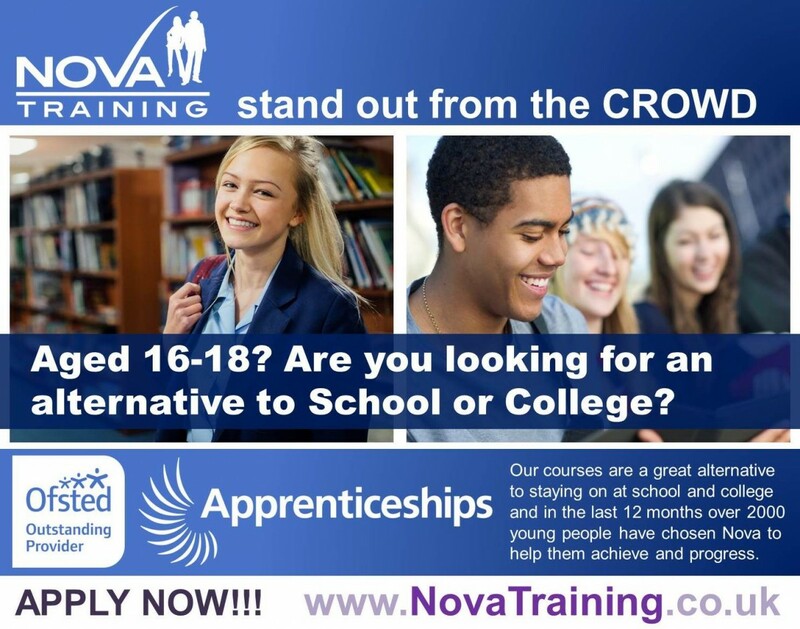 Are you looking for an alternative to School or College in Kidderminster?